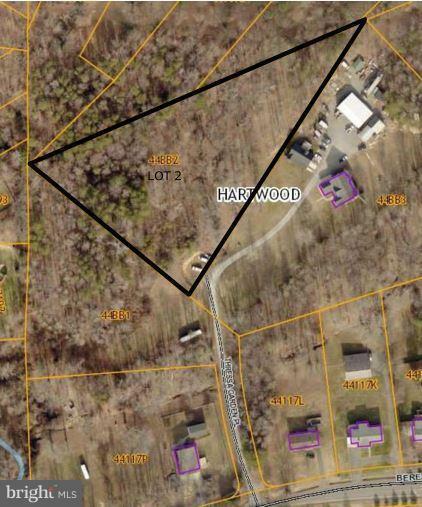 Build your dream home on this 3.03 acre wooded parcel located at end of quiet street. Additional 3 acre lot available for purchase, located beside this lot ST10327049. Call for more info!